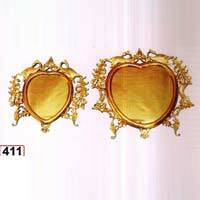 Metal Mirror Frames add uniqueness and beauty to the place. 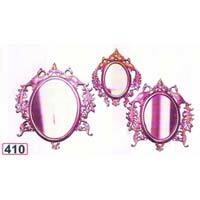 We share glorious credentials in the list of top Manufacturers and Suppliers of Metal Mirror Frames from Uttar Pradesh, India. 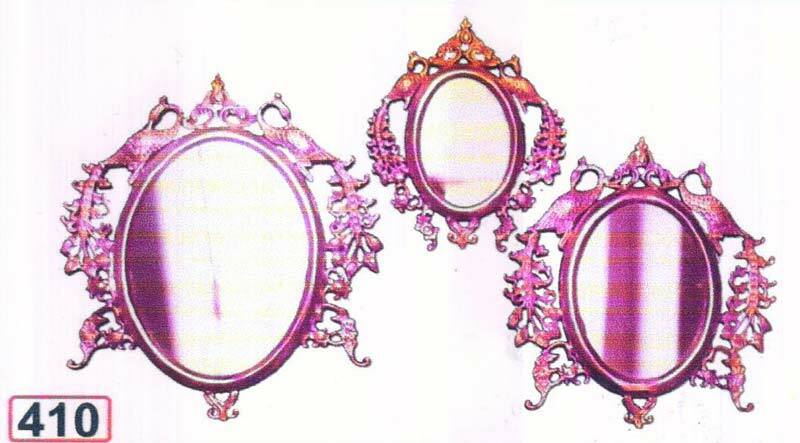 Dimensional accuracy, durability and optimum quality are some of the attributes that make our Metal Mirror Frames highly popular in the market. 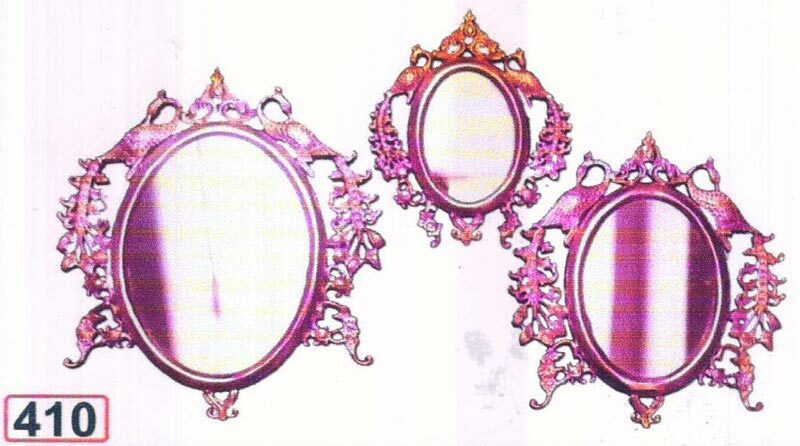 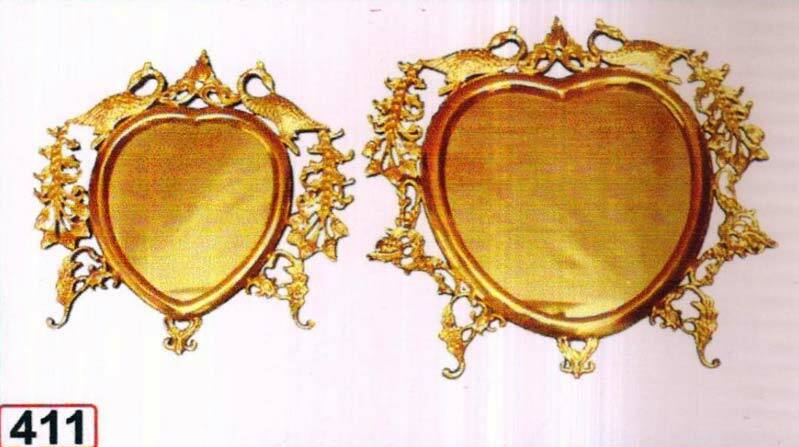 We come up with Metal Mirror Frames of different sizes and designs with the mission of fulfilling varied demands of the buyers.